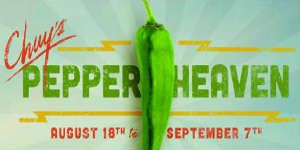 The fest celebrates the green chile harvest in Hatch, New Mexico. Every year Chuy’s contracts with family farmers to grow over 2 million pounds of the very best green chiles on the planet just for them. Chuy’s then creates a special limited time menu of made-from scratch dishes to serve for three weeks during the heat of the harvest. Which happens to be right now. Chuy’s restaurants have kicked off their 28th annual Green Chile Festival with a special menu offered from August 15 to September 4, 2016. In this week’s dining news round-up, we bring some tasty news about a sushi class, some new eateries, and sadly a closing, plus much more. Ready? One of my favorite BBQ places, American Q at the B resort & spa, has closed for good. The food was great, but it just didn’t seem to catch on with the locals. I’m told Chef Leo will stay with the hotel when it rebrands and opens with a new concept down the road. Hopefully they’ll find a way to keep the Swine Candy on the menu. In this week’s dining news round-up, we bring some tasty news about a sandwich meet-up, special dinners, some openings and more. 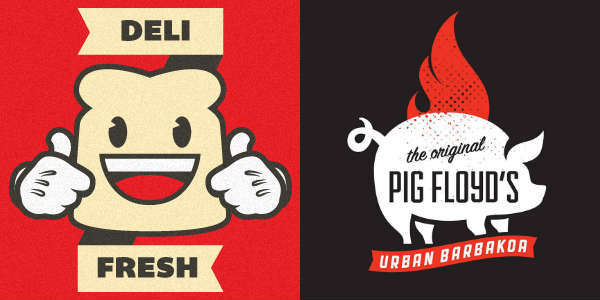 Deli Fresh Threads will be hosting a special “National Sandwich Day” edition of their monthly #SandwichEatUp on November 3 at Pig Floyd’s Urban Barbakoa on Mills Ave. It’s free to attend; you only pay for what you order. 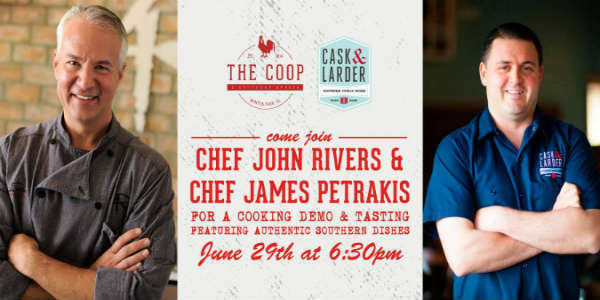 Visit the event’s Facebook page for more info. I love spicy food, so I was excited to check out the new limited time Green Chile Festival menu at Chuy’s restaurant that kicked off August 17. I visited the I-Shops location at the corner of I-Drive and Sand Lake last week with my roommate and we tried a little of pretty much everything off the menu (always bring a friend who doesn’t mind sharing). 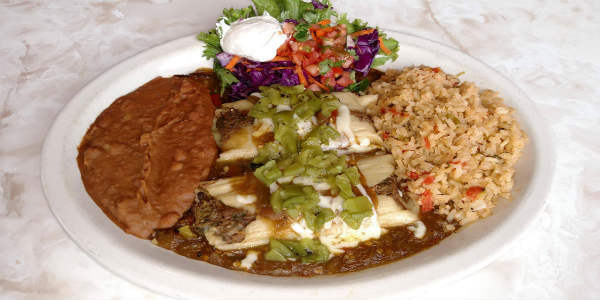 Chuy’s restaurants have kicked off their 27th annual Green Chili Festival, which celebrates the green chile harvest in Hatch, New Mexico with a special menu offered for a limited three week period. From now through September 6, all three Central Florida locations will offer this menu which features six new dishes including Green Chile Pork Tamales (pictured above), Bacon Wrapped Pork Rellenos and Veggie Fajitas. 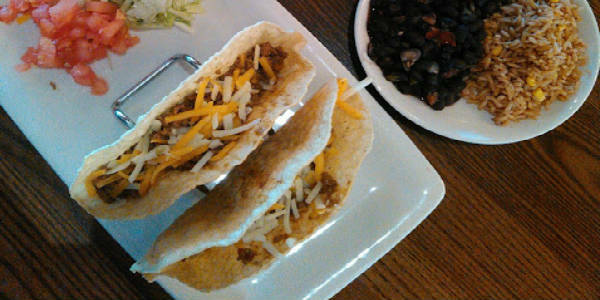 Chuy’s brings the tastes of New Mexico to Orlando when it holds its annual Green Chile Festival August 18 through September 7. Every year Chuy’s contracts with family farmers in the Hatch Valley of New Mexico to grow over 1.5 million pounds of the very best green chiles on the planet just for them. 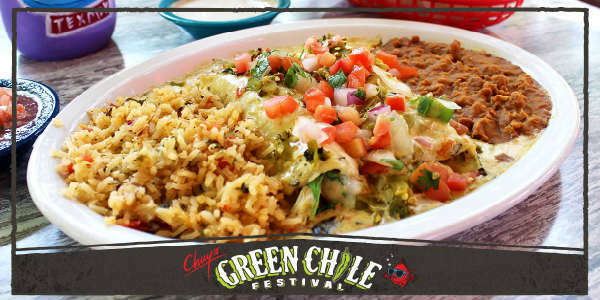 To celebrate the festival’s 26th year, Chuy’s will offer a special Green Chile Menu of eight items like Green Chili BBQ Chicken Tacos and Frito Pie Enchiladas. Plus they are holding a giveaway of free Chuy’s for a year. 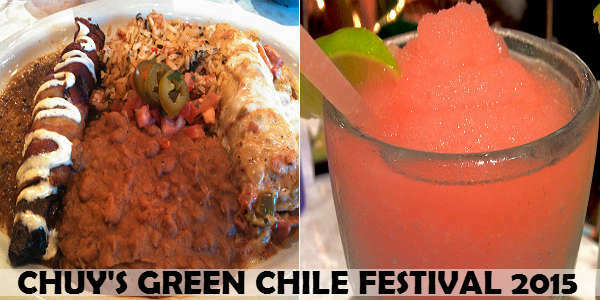 You can enjoy Green Chile Festival 2014 at both Chuy’s locations in Orlando: 7913 W. Irlo Bronson Memorial Hwy in Kissimmee, and the recently opened I-Shops location at 8123 International Dr. in Orlando. 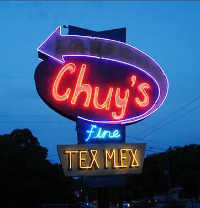 For more information, visit chuys.com. 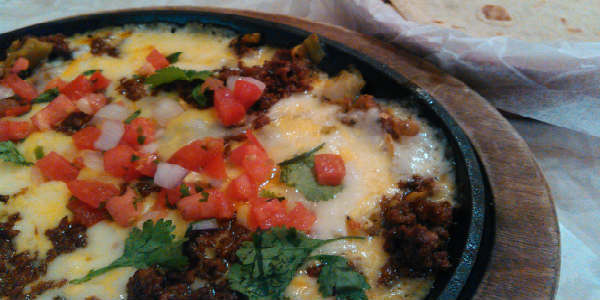 Kissimmee is about to get a new addition to its Tex-Mex offerings when Chuy’s opens March 19, 2013. The Austin, Texas-based restaurant chain will open its first Central Florida location at 7913 W. Irlo Bronson Memorial Highway in Kissimmee (west of the World Drive entrance to Walt Disney World). It will be a part of the Black Lake Village retail center. Chuy’s was founded in 1982, and features “made-from-scratch” menu items like Chicka-Chicka-Boom-Boom Enchiladas and Big As Yo’ Face Burritos. The company has restaurants in eight states. Plans are to open a second Central Florida location on I-Drive in Orlando as part of the renovation of the Wyndham Orlando Resort in 2014. 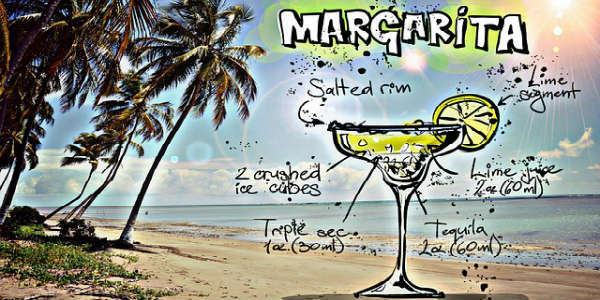 For more information, visit Chuy’s Kissimmee Facebook page.